Actress best known for her role on Law & Order: Criminal Intent. She also acts for the stage and earned a Tony Award nomination in 1991 for her role as Mary in The Speed of Darkness. She attended and graduated from New York University. She appeared in the 1991 film What About Bob? 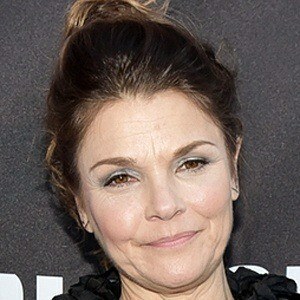 She married Terry Kinney in 1993. The couple had two children before divorcing in 2006. She was in the movie George Wallace with Gary Sinise.